It’s safe to say the Le Labo cult has taken hold. 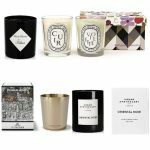 With the accents of personalisation they add to every bottle, their stunning collection of unique scents and their renowned, apothecary-style, instagram-worthy, boutiques – their following spans ages, genders and cultures. 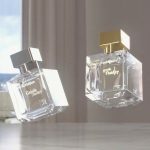 You may have heard of a little scent called Santal 33, (that is unless you’ve been living on Mars) that has stolen the hearts of too many to count. And the hilarious @overheardlelabo instagram account is a treasure trove of hilarious quotes (seriously, if you don’t know, they’re a follow you won’t regret). It seems, Le Labo can do no wrong. They rarely release new fragrances, making newness from them ever more covetable. Now, although these aren’t new, per se, they are certainly something to get excited about: City Exclusives will be available in every boutique, for the month of September. 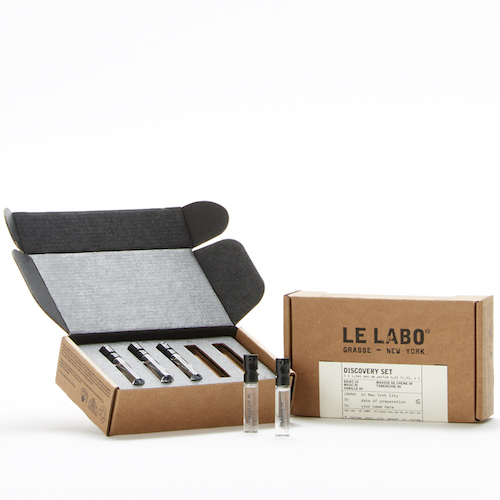 They’ve been created for all the cities Le Labo have stand alone stores in: Paris, New York, London, Tokyo, Amsterdam, Los Angeles, Dallas, Chicago, Moscow, San Francisco and Dubai. Perviously, they were only sold in the city they are made for, without any exceptions. No online purchasing, no sneaky phone orders – meaning you could do nothing short of catching a flight to get your hands on them. But now, you can revel in the month of September, for they can be yours, from anywhere in the world! 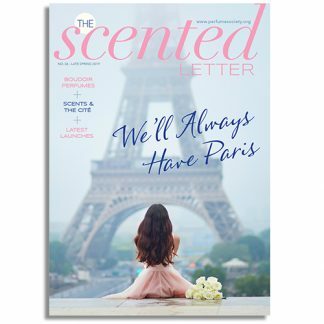 A scent that capture the inherent sexiness of vanilla, seems quite fitting for a city like Paris. Where the romance of the city in naturally entwined with the sweet wafts from patisseries. Blended with woods, incense and ambers – a nod to the darker facets of vanilla bourbon – it it beckons you to come closer. Tubereuse 40 starts like the city itself, bright and dazzling, with slathers of bergamot, tangerine and, almost fizzy, orange blossom. Slowly the white flower reveals itself, unfurling its creamy petals onto a base of oakmoss, cedar and sandalwood. Ambrette adds a downiness that leaves a trail as soft as skin. Don’t let the name of the harsh, greenish wood fool you, this scent is nothing if not soft. 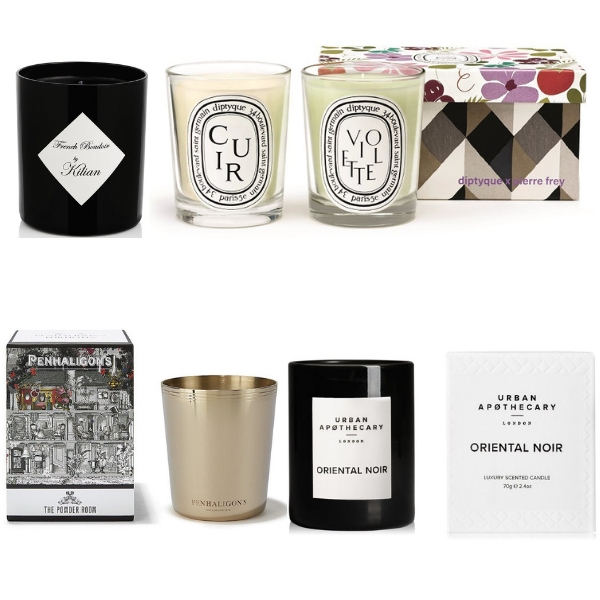 Paired with four different kinds of musk, it’s subdued, downy, comforting and impossibly elegant. A perfect skin scent, and a lovely juxtaposition to the sometimes chaotic nature of Tokyo. Airy, white and clean: Musc 25 captures the city it was inspired by perfectly. Soft musks are bulked up with dewy rose, and aldehydes, as radiant as the Californian sun. Ambergris adds a feeling of spaciousness: an open freeway of a fragrance. Moss and patchouli are the heroes in this ode to Amsterdam. Uplifting tinges of pink pepper and cinnamon are added to the dark, green moss and earthy patchouli. A neo-chypre it takes the archetypal ingredients and flips them on their sides: classical and contemporary, much like the city itself.